Let us know the details of your event. Whatever the celebration, we’ve got the best party DJ hire package for you! You’re guaranteed to find a DJ perfect for your celebrations. We can bring you all the greatest dance floor fillers to get your party started and your guests dancing! Our disco hire services are guaranteed to have everyone on their feet, whatever their age and whatever kind of music they are in to. If you’re about to get hitched and want the best wedding DJ hire, you’ve come to the right place. Our mobile DJs are the pros when it comes to filling the dance floor at your reception. Love songs, power ballads, pop or rock – the choice is yours! Provide us with the location of your venue along with your event date and the details of what you want, and we’ll do the rest. Find the perfect items for your evening entertainment, then fill out the form at the top of the page. Give us as much detail in the online form about your venue and what hire items you want as possible. Our trained five star events team will handle all the set up so you don’t have to worry about it. We’re one of the most well-known and popular DJ service providers in the UK, and with good reason. All our DJs for hire are hand-picked for their musical knowledge and skills, which is why we’re one of the most renowned DJ agencies in the whole of the United Kingdom. 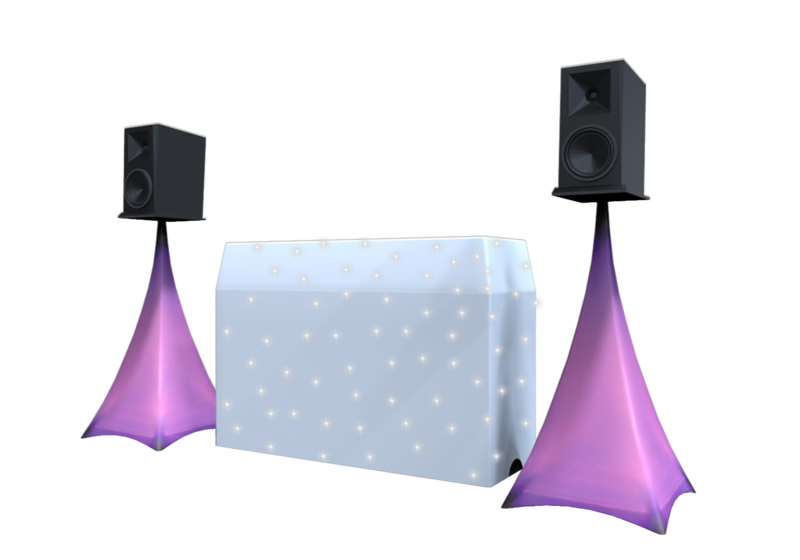 Whatever the occasion and whatever music you love, we have the perfect mobile disco hire package to help you celebrate in style! No party is complete without a dance floor, especially when everyone dancing to our great music! 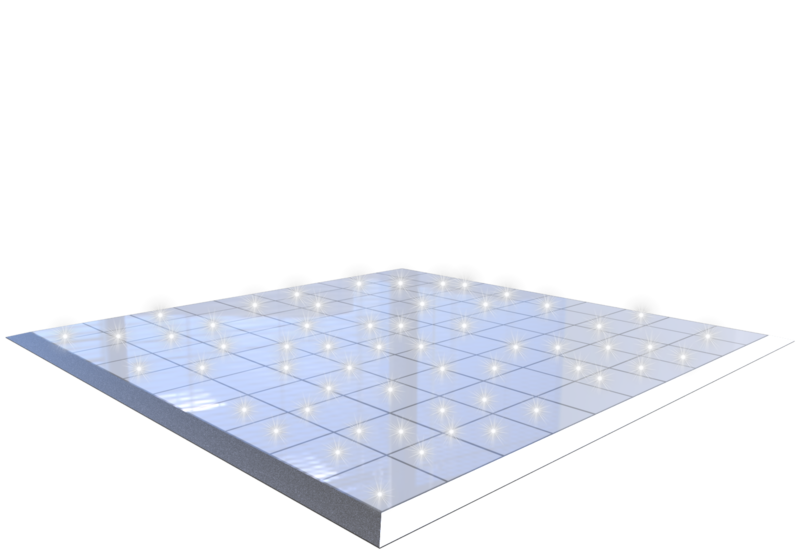 Our dance floors will add a touch of class to your event and give it a serious wow factor. 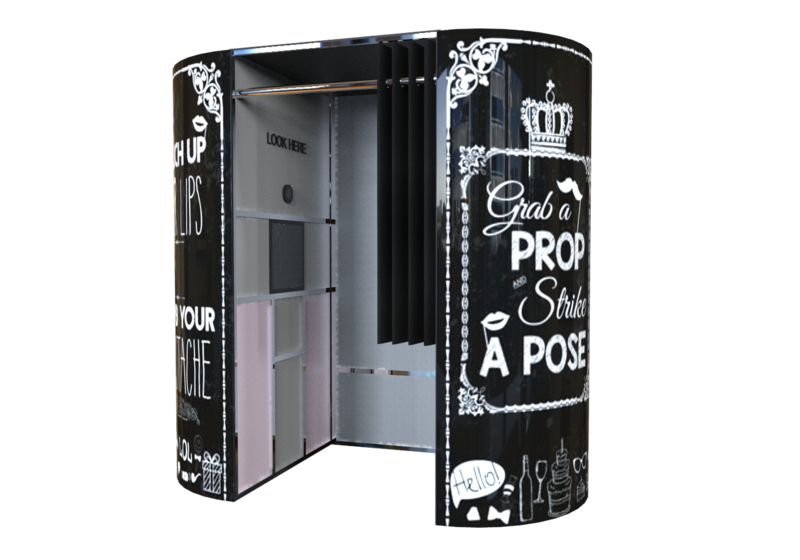 Here at MDM we aim to provide a full event experience, so have invested in a state of the art photo booth which is available to hire. We are known for using the best equipment possible. 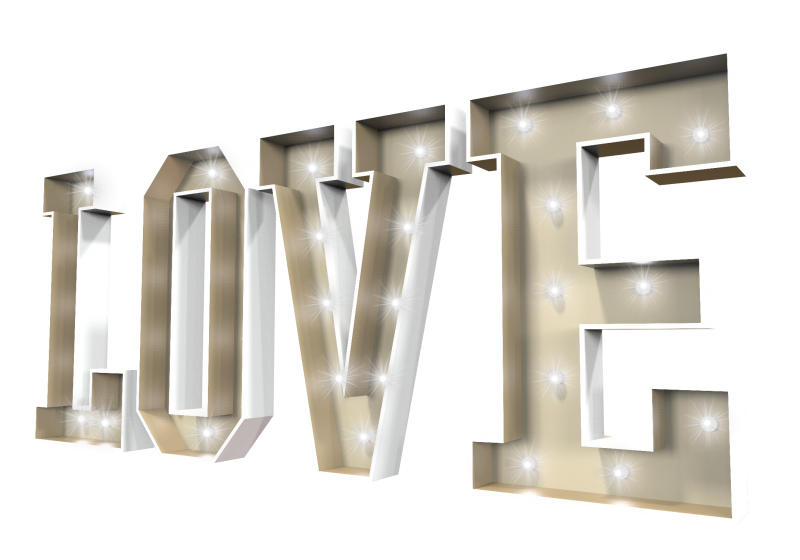 Our light up letters are very popular with events across Essex, as they create a stunning backdrop to photos and add a personal touch. We also cover light up numbers, too! We have been providing great hire service and top notch equipment for 9 years running. Check out our Facebook page for some enlightening customer reviews! Thank you so much for DJ ing at my wife's 40th birthday party.Music was amazing, such a great night. Very proffessional. Great service. would definitely recommend to all. Could not fault our DJ Luke, he was absolutely brilliant. Went above and beyond and played a great mix of music. Thank you so much. Service was great. DJ had all the songs we needed and helped us have a great time. Recommend and will use again. Thanks to Mitchell and team for making Kate's 18th so special. The dance floor was never empty. Many thanks to Mitchell for a great night on Friday!! 🎉🎉🍾highly recommend him for your party!! We were all overjoyed with the disco and entertainment, will use them again. mdm entertainment provided excellent package for my daughter's 18th birthday. Did an amazing job, was fantastic. Highly recommend! Thank you so much MDM, amazing music, amazing photo booth, amazing price, this package was spot on, smashed it, thanks again. We had MDM Entertainment for our engagement party a couple of weeks ago and they smashed it.A great professional set up with up lighting and lasers, a great mix of music and more importantly Mitch is the life of the party, he got everyone from the young kids to the grandparents up and dancing.100% booking them for our wedding! I was recommended to MDM for my 40th birthday party. I met with Mitch to go through my plans at the venue. I was really impressed overall with the prompt and professional service I received from start to finish. The team at MDM were able to provide me with a complete quality package, which included a Dj set, uplights, magic selfie mirror, VIP entrance e.g. red carpet and entertainment to compliment my circus themed party. On the night my guest and I had a fantastic time on and off the dance floor thanks to mitch and the team. I would highly recommend MDM to take care of all your party needs. Thank you so much MDM (Michael & Mitch) for making my besties 40th birthday absolutely perfect last night. Music was fab all night with tune after tune. My feet are paying the price from all the dancing today. She said she had the best time ever. Needed a LED Dancefloor last minute and these guys really helped! It was so easy to arrange and confirm times. They installed it, cleaned it and just made the whole party that little bit more special!Thanks to Mitch and the guys at MDM for making the party even better! Mitch and the team are all so lovely and made my party go with a bang!! Great music choices, everyone got up on the dance floor! The photo booth was loads of fun and I love the album with all the pics in. I would deffo use you guys again...many thanks for a great time! Booked dj, photo booth and led letters for my son's wedding reception on 8th Sept. Big thank you to Mitch who was great from the moment the booking was made. Alex who ran the photo booth was friendly and knowledgeable and everyone said it was the best photo booth they had seen. DJ Paul did a fantastic job and had everyone dancing all night. I can't recommend M D M highly enough. Thanks to you all it was a wonderfully night. Thanks Mitchell for a great night at Russell's 60th on 7th Sept at Holiday Inn, thanks to you a packed dancefloor and have had loads of great feedback about the music. We used MDM entertainment for our wedding day last week and they were fantastic! They were really easy to talk to and helped sort out any questions we had, even right up to the night before the event. Both Mitch and Mike were great on the night, they set up quickly, worked really hard and kept our guests happy with a great variety of music. The set up we got, for the money we paid, was so worth it, and I would highly recommend them! We all had an absolutely brilliant time! Definitely give these guys a look, if you are thinking of getting a DJ for your event. Thanks again MDM entertainment! I couldn’t praise these guys enough. They came to my rescue a week before my wedding and was still able to give me everything I wanted. All my guests have all said how good they were they loved the photo booth and the love letters just topped it off. I had them for my husbands 30th the year before and Ill be having them again for my 30th. Well done and thank you so much again. Fantastic service. I hired a star cloth for my event and it really completed the theme! Was a real focal point of the room. Highly recommend this company - thank you. Thank you to guys at MDM for making our wedding day so special. Mitch, Mike and Paul you have worked so hard guys. We have booked last minute package but you managed to pull a few strings and get everything sorted very quickly. Guests loves your music, dance floor, photobooth. I will definitely use you again for our next party. Thank you to MDM Entertainment. What a top night celebrating my mums surprise 60th birthday. Everyone came up to me and said how good the DJ was. Thank you Paul you really made it special for my mum. I highly recommend MDM as they will play anything you request. A brilliant night all round. Thankyou to MDM for DJing last night at my husband's 40th Birthday party. Everyone had a great time. Any songs requested were played and great fun was had by all. Thankyou. We had the photo booth , DJ and LOVE letters package - great deal and couldn't fault anything , photo booth was loved by everyone , thanks to Mitch and his team , would highly recommend !!! Had a brilliant 18th Birthday! Photo booth was the best one I've seen; had a great range of photos with my friends and family! And even got a lovely album with them all in! DJ got everyone up dancing and kept the atmosphere going all night! Great company and people! Amazing services from these guys! Great quality products and amazing value for money. Staff are friendly and did anything they could to cater to our needs. There will definitely be a next time! MDM provided the ultimate all round package for my birthday party. The photo booth was a real touch and provided fun for all and a great capture of family and friends who attended. As a DJ myself, I am probably critical of other jocks generally, but Mitch did a truly great job. EVERYONE remarked on how good the music was. His ability to read the crowd, of all ages, and get them partying was amazing. Awesome night MDM, thanks a million.!! Lol Greenfield, Rochford, Essex. MDM provided the music for my surprise 30th party, on Friday 27th January! It was great to see Mitch again. I would highly recommend them, playing a range of different music and had everyone up dancing the night away! Thank you!!! Absolutely perfect for our engagement party last night was so happy as had such a wide variety of music everyone was up and dancing all night long and has sore feet this morning, would recommend to anybody after a Dj that supplies fun favourites every one will get up and move to, will be definitely booking for our wedding as could not have asked for more, all night my fiancé and I were receiving compliments about how good the Dj was. Thank you for a great evening! I hired MDM for my Halloween party on Saturday, they were amazing!! Exactly what I imagined for my night. Very professional! Would defiantly hire again! Thanks again!! So many DJ's out there, mitch & mark from MDM stand out a mile. Was truely AMAZING. Bespoke package and played to everybody!! Highly recommend this company..never partied so hard. Thanks so so much for making out sick childrens trust disco unforgettable. #Never using another DJ. Hired MDM for a joint 40th and 60th birthday party... the age ranged from 6months to 92yrs... Paul our DJ was FABULOUS! he he catered for all and had everyone on the floor dancing. Great night. Will deffo be back to MDM for future events! MDM are absolutely superb - music selection was perfect, reasonably priced and top notch service from start to finish. Top of The Props photo booth was a great touch and a huge success. Thanks to all at MDM for a brilliant night. MDM Entertainment provided the music entertainment for our Wedding Party in the Royal Southampton Yacht Club on Sat 20 Aug 2016. Michael, Mitch and his crew set up their lighting and sound rig in record speed after having a 4 hr journey down south and delivered a stunning , effortless performance with a fantastic night of old skool soul to modern dance music where I mean absolutely everyone (all 100 guests!) were up dancing from the minute the music came on until they played their last track (sung by the way by the talented singing Dj Mitch). The guys are true professionals , nothing went wrong on the night, they entertained all the guests and everyone raved about how good they are. If you ever need an entertainment for a party or wedding these are the only guys you should call ! We had Reece for our joint 40th 1990's party and he was absolutely fantastic! Brilliant mixing, great sound and a fab guy! Would highly recommend! Thank you SO much Reece for making our party just how we wanted it! It was fantastic! Amazing DJ, been to 2 parties now and every time the music is on point. Knows exactly what to play to get everyone up and dancing. Lighting is superb too. Highly recommend !! Thank you guys SO much for making Marc & Bekah's wedding. Paul and the guys were extremely polite and accommodating and made sure that the Wedding went without a hitch. I would thoroughly recommend them. Great DJ's kept everyone up dancing all night had a great mix of songs from garage to classic dance anthems. Definitely recommend and will be booking for my wedding now. What an amazing Wedding evening.. The dance floor was filled the moment you put the first song on. Loved every minute. Highly recommend MDM and will defo use again. What can I say but had the best party ever thanks to Mitch. The music you played was fantastic, everyone had a fantastic time thanks to you. Would highly recommend you. Can't thank you enough. A big thank you to MDM for playing at my party last night. Great set up, great night!!! Highly recommend these guys for any future event....thanks again. Mitch, Michael and MDM Entertainment provided music for my wedding last Friday. It's safe to say they made our night! They played a great mix of old classics and modern music, keeping my guests entertained and the dance floor packed all night!! And to top it off they were top blokes!!! I would highly recommend the team at MDM Entertainment.